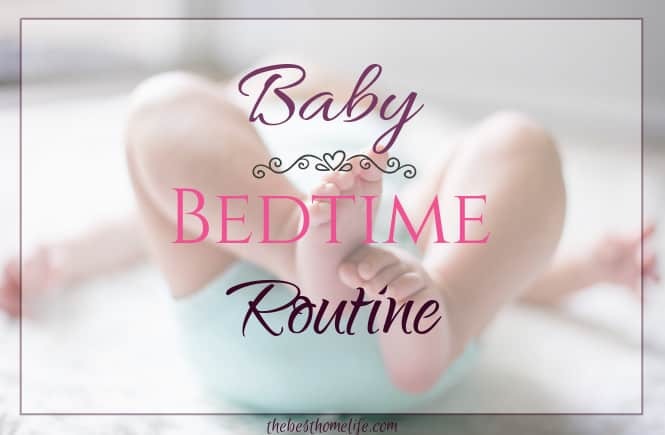 Why should I have a bed time routine for my baby? There are many nights with a baby that can be tiring because it seems like they don’t want to sleep and end up fussing all night. 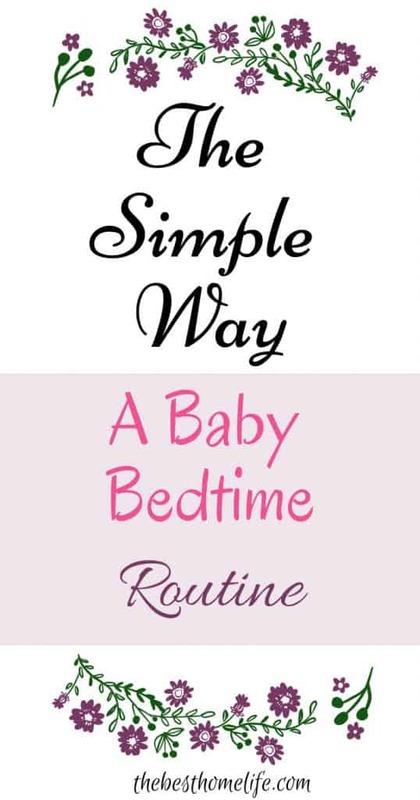 Lack of sleep is a given with any new mommy but setting up a bed time routine can help you and baby get to sleep faster. You might be thinking that, “THIS IS A BABY! Why would a baby need or be able to keep a schedule or routine?” Well.. If you want a sleeping baby during the night, a routine can really help. Most babies and children find comfort in a routine. That doesn’t mean a strict schedule but a time frame that they are sure of what will happen before they go to bed. if they know that after this.. is that.. it helps them know what is going on and what to expect. A routine takes patience and consistency. Why Is My Baby More Awake At Night? I found that if I paid attention to when my baby was more active and asleep when I was pregnant, that they would be on the same time schedule after they were born. A lot of moms will say that their baby’s time clock is backwards because their baby is more active at night and asleep during the day. If you think about it, when you were pregnant you moved around during the day and the baby would go to sleep because of your movement. During the night while you slept you might have woken up or slept uncomfortably because of the kicks and turns of your baby. This pattern isn’t the same for all moms and babies but it is very common. I don’t give my baby a bath every night but when I do give him a bath, I can tell he sleeps more restful and peaceful. The warmth of a bath will help them sleep better in the night. Give them a bath in a baby friendly water temperature, of 90 to 100 degrees Fahrenheit. 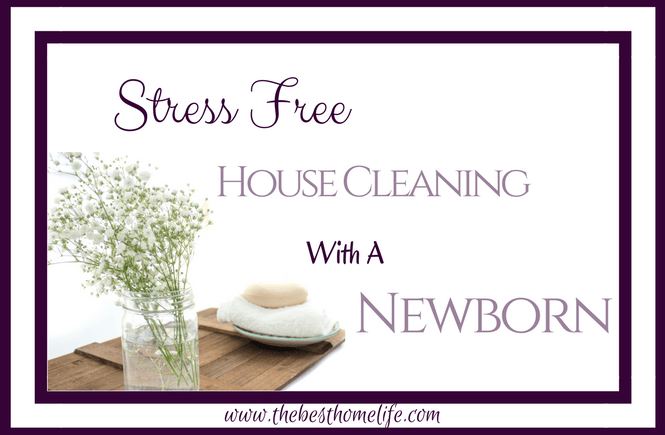 There are bedtime calming baby washes that are great to add to a bedtime routine too. Gently playing with baby toys, singing songs, and talking in a soothing gentle voice helps relax your baby as they are taking their bath and getting ready for bed. 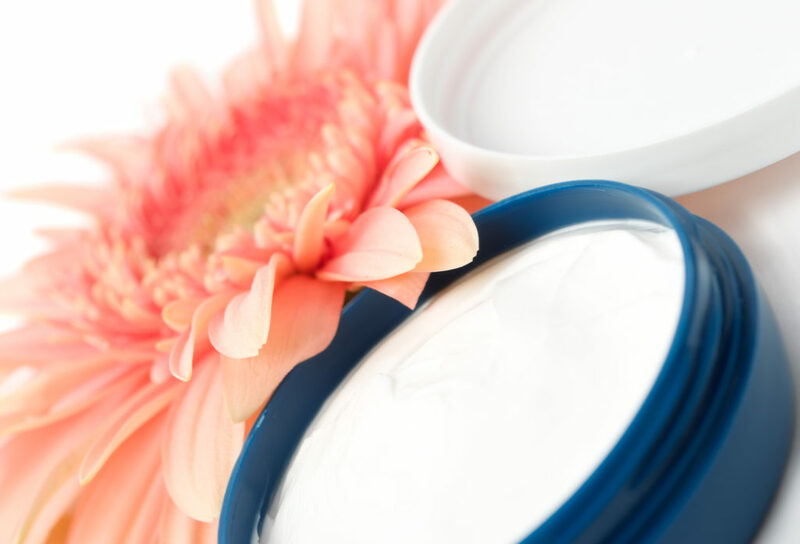 After giving baby their bath, lotion helps to keep their skin moisturized, a way to calm them, and add to their bedtime routine. I like to put a couple drops of frankincense and lavender in the lotion or coconut oil I use. Both oils help calm baby and myself. Give them a little bit of a massage with it, if you have time, by rubbing their feet and back. Swaddling helps baby to not startle themselves awake and it gives them the comfort and security like they had in your tummy. 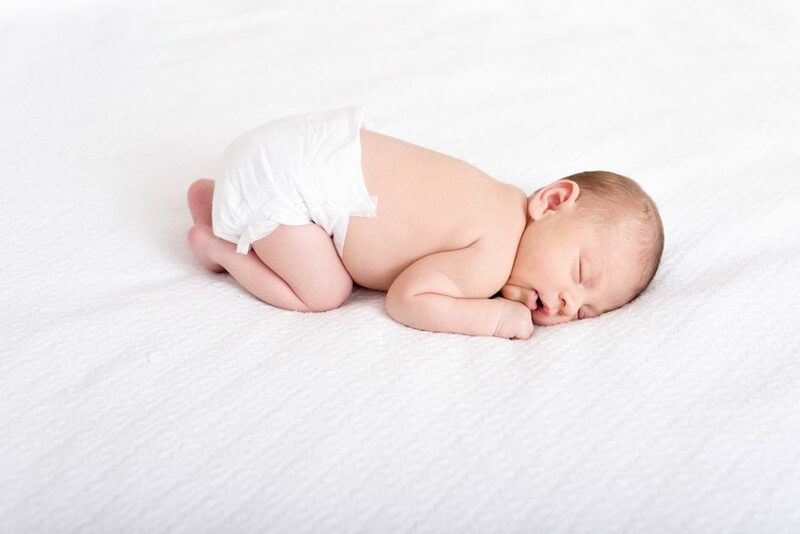 If you keep swaddling specifically for when they are sleeping, they will connect that. 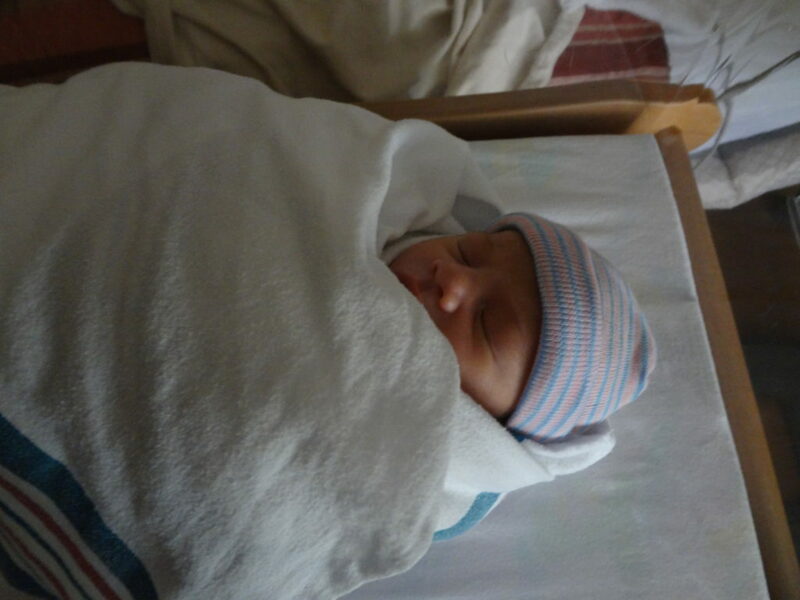 swaddling = sleeping time. It takes them a little while for them to connect that fact but by being patient, it will pay off in the end. So, get that swaddle blanket or swaddle wrap and give it a try. It does take some practice. 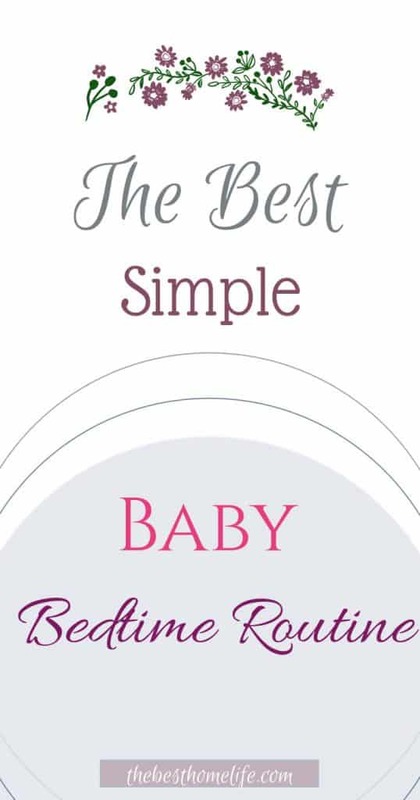 Whether you are nursing or bottle feeding a full tummy is the cherry on top to get your baby to sleep. Sometimes my baby will fall asleep when he is sleeping and sometimes he will still be awake. Make sure that your baby is completely fed and lightly burped before bed. Breastfeeding Mamas- Even if you don’t think you have anymore milk and they are still sucking, switch sides if breastfeeding. When both sides are drained and they are still sucking, go ahead and let them, it helps your body know that it needs to produce more milk and baby is comforted. I know how it sometimes feels like your baby is stuck to your breast eating all the time but that is what they are needing. I know it is hard, tired mommy but try to stay awake so you can put baby in their own bed. Now sometimes this can be tricky. My little guy knew instantly when he was put down and would act like he was choking and cry instantly. Well, this can be so hard when you are tired and just want to sleep but patience is key. Try feeding them again, walk around with them a little, sing to them, or put them in their baby swing. 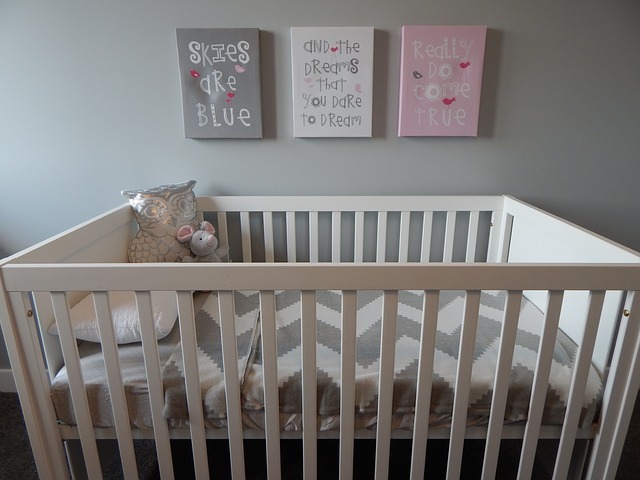 When they are just about to close their eyes put them down again in their crib. If you see that your baby stirs a little when put down, put your warm hand on the side of their face to have them feel you again to help him/her sleep again. Hopefully, they are finally asleep. If they do wake up again repeat feeding them again, walk around with them a little, sing to them, or put them in their baby swing. A tip is to use a blanket that has your scent on it, to cover them. Babies want to smell their mommy near them. You can do this mommy and finally get some sleep. I was able to use this routine for both of my babies. My little girl slept in her own crib, all through the night at 1 month. My little boy slept through the night at 2 months. 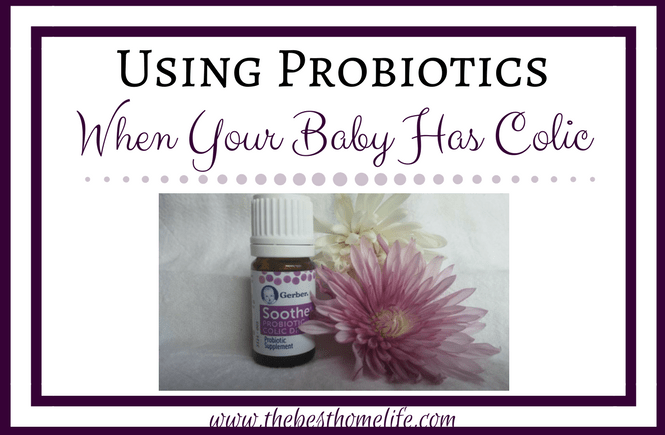 Also, check out my post to help Keeping Baby “Asleep” Through The Night . So, I know this system works. Let me know your experience after a week to two weeks of trying this routine and comment your experiences below. 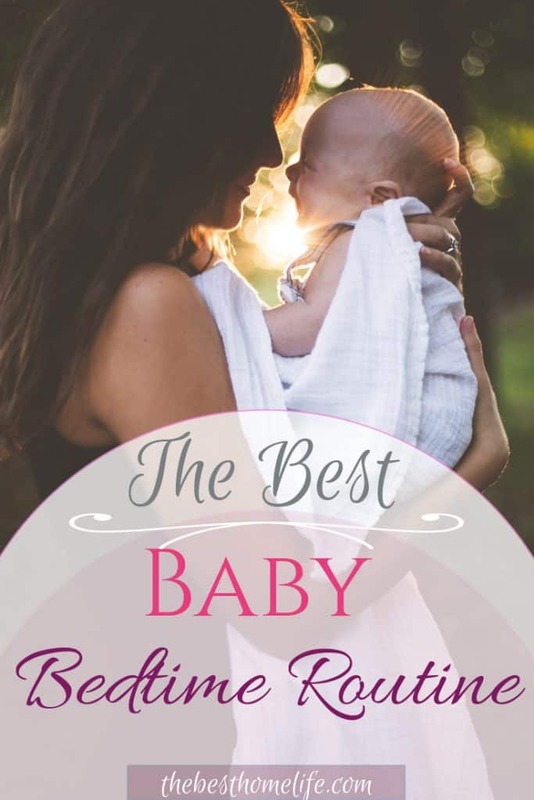 Thank you for stopping by and reading Baby Bedtime Routine. Disclaimer: All information here on thebesthomelife.com is not medical advice and should not be taken as such, please consult a physician . 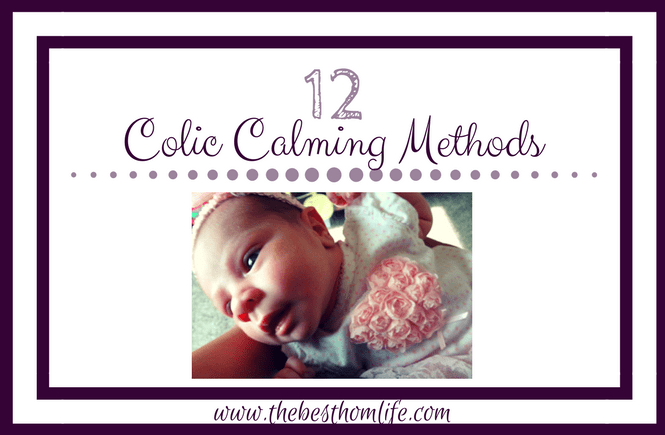 I am just a mom that has found what works for her babies and hoping to pass along those tips to help other parents.